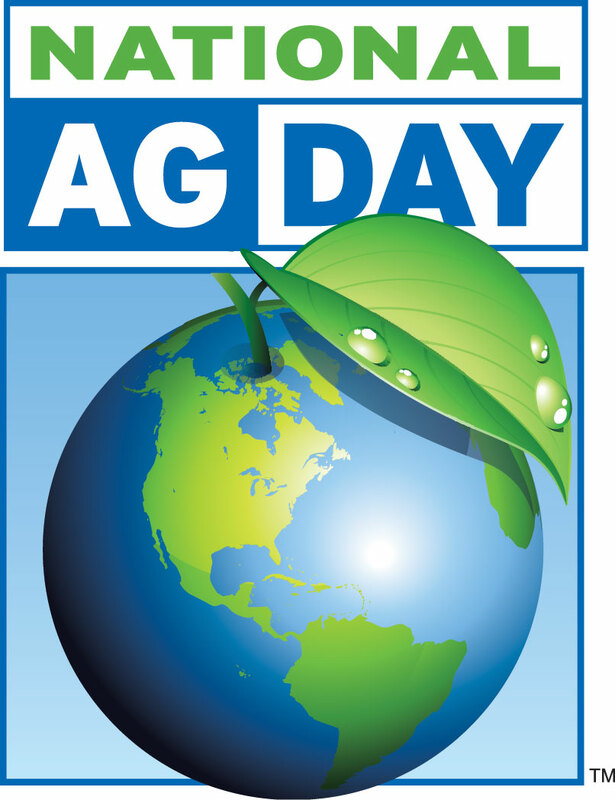 Tod ay (March 20) is National Agriculture Day! American agriculture is the foundation of our country. It’s the backbone of a healthy and prosperous nation that’s made possible by the hard work of America’s farms and farm families. Thank you to the farmers and ranchers all across the fruited plains! To learn more, visit the National Ag Day website HERE. We don’t read about it a lot, but many staffers working for elected and government officials are subjected to verbal abuse while doing their jobs. Some are threatened. Some are actually physically assaulted. Constituents can be assholes. It was good to see U.S. Capitol Police charge Wilfred M. Stark, 49, of Falls Church, Virginia, with simple assault following a confrontation with Heather Swift, a spokeswoman for Secretary of Interior Ryan Zinke. According to the Associated Press, Stark “adamantly denies” the allegations. In this day and age, we need to have debates and disagreements on the issues that are important to us without assaults. They teach us to “use our words” at a young age, but it seems some folks, like Mr. Stark, skipped class that day. In case you missed it, on Monday President Trump spoke in New Hampshire about the opioid crisis in the United States. You can read his remarks HERE. The President talked about 116 Americans dying every day from an opioid-related overdose. Drug traffickers kill so many thousands of our citizens every year. And that’s why my Department of Justice will be seeking so many much tougher penalties than we’ve ever had, and we will be focusing on the penalty that I talked about previously for the big pushers, the ones that are really killing so many people. And that penalty is going to be the death penalty. Together, we will end the scourge of drug addiction in America once and for all. We will win. We will beat it. We’ll be tough. We’ll be smart. We’ll be kind. We’ll be loving. We’ll do whatever we have to do. But we’re going to win. This entry was posted in Agriculture, Drugs and tagged Death Penalty, Donald Trump, Heather Swift, National Agriculture Day, Opioids, Ryan Zinke by Jackie M. (Mike) Brown. Bookmark the permalink.